WAMKELEKILE, usekhaya – you have arrived home to MAXHOSA AFRICA. The new residence to the Xhosa-inspired knitwear. Presenting focused visuals, which makes for a refreshed shopping experience. Representing African modern fashion, taking it to the global audience. 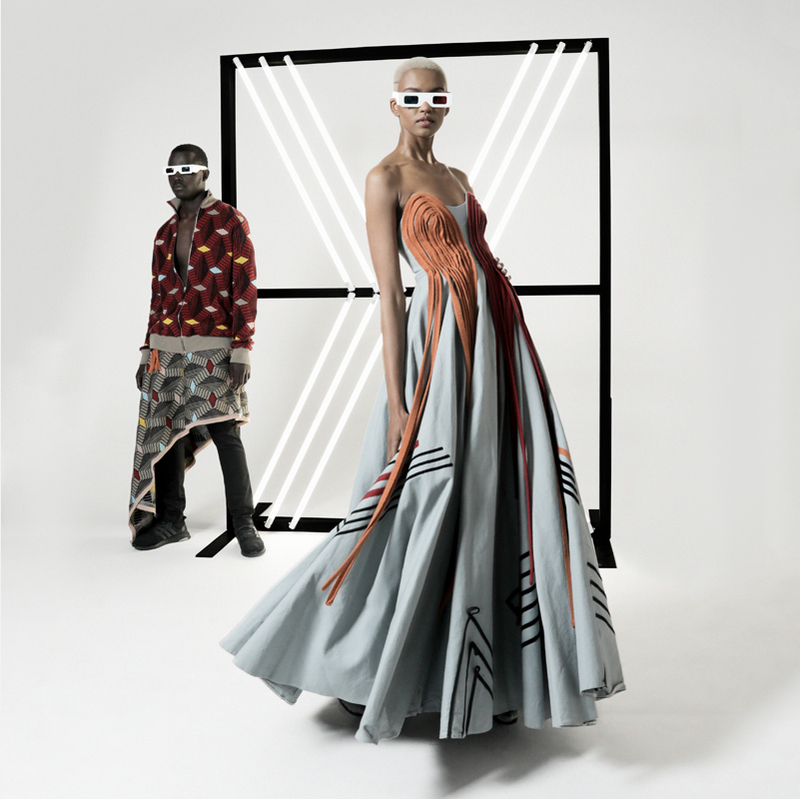 This is the journey through the eyes of the creative director, Laduma Ngxokolo. Each collection represents each milestone, as it chronicles the evolution of the brand. Through the ready-to-wear, accessories as well as the atelier assemblies, each manufactured with refined quality and remarkable craftmanship. MAXHOSA AFRICA aims to be the heritage site that meet Morden and traditional archives. Through the years MAXHOSA has evolved into a globally reputable fashion brand. Through its expansion plan it is pushing to entrench the local footprint. Upon the opening of the flagship store in Newtown, there has been a move towards doing more pop-up shops in South Africa. MAXHOSA has thus opened a new pop-up shop at the Mall of African in Midrand, Johannesburg. The store features the latest collection, with an array of signature pieces from all the milestones. This marks the evolution of the brand as it aims to expand its reach locally to global. The latest collection is a showcase of how times have moved, also an ode to the current fashion climate. MAXHOSA sees to be seen as a forward thinking brand whose vision is in the future. With Op-art inspired designs, the challenge was meant to look at the movement of patterns, craftmanship being prioritised. The pattern movement is clearly illustrated and sees signature motifs being modified to 3D. The Atelier collection brings about a bespoke service, which include signature pieces with Tina’s own style, which results in art pieces created. MAXHOSA: The heritage equals inheritance. 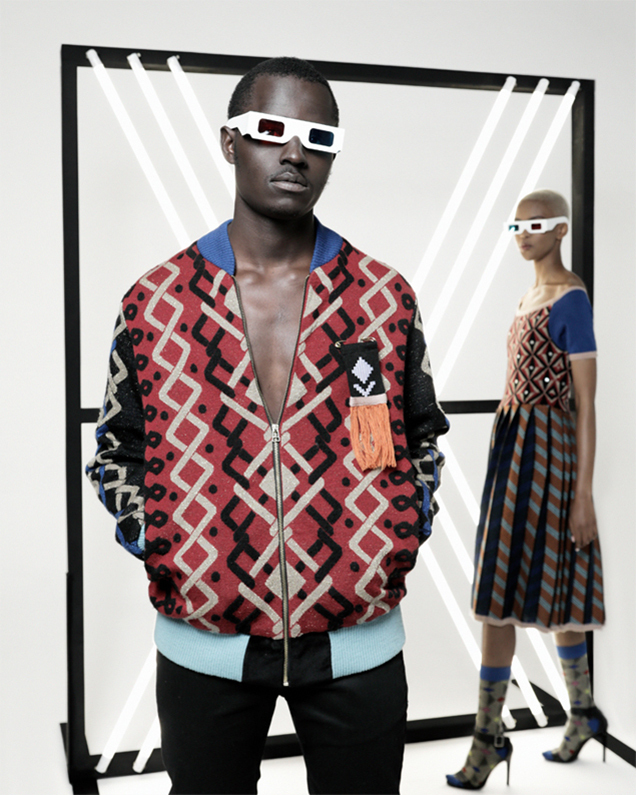 MAXHOSA AFRICA – showcases Africa as more than a destination, it is beauty, language, culture, & a lifestyle. Such essence is perfectly articulated into making cultural statement pieces meant to be archived for centuries, yet still relevant in the current day and age.